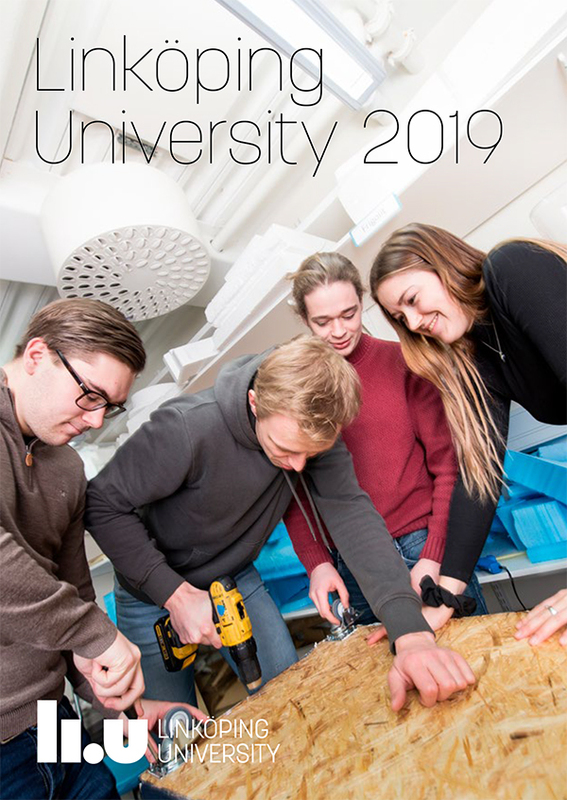 Information material about Linköping University with figures from the latest annual report is now available: a small printed brochure and basic PowerPoint and Keynote presentations. The material exists both in English and Swedish. There is also an English brochure, “Always an innovator”, with stories from the university. It is primarily intended for personal meetings with, for example, future and present collaboration partners.